Remarketing has been used by online advertisers to great effect in recent years as part of their overall SEM strategy. These ‘reminder ads’ have proven to be an ideal way for advertisers to reconnect with consumers and site visitors, to spur them to have a look at an advertiser’s product or service. Remarketing ads remind website visitors to remember your brand after their initial visit to your site. These efforts can sometimes yield the best results from an SEM campaign. It’s an effective way for advertisers to once again reach out to a user who’s either searched for your products or already visited your site. Boost brand awareness:remarketing helps to establish your brand as an authoritative voice for the product or service, and can eventually lead the viewer to click to your site for a conversion. Increase data insights:Remarketing can help your business refocus its marketing tactics. The data from a combined SEM/Remarketing campaign can yield insights about what landing pages consumers are coming to, or why consumers are leaving your purchase page, or some other fact. Higher View-throughs:Consumers who get remarketing ads might use that reminder and go straight to your site for a conversion. No PPC payment for the advertiser. 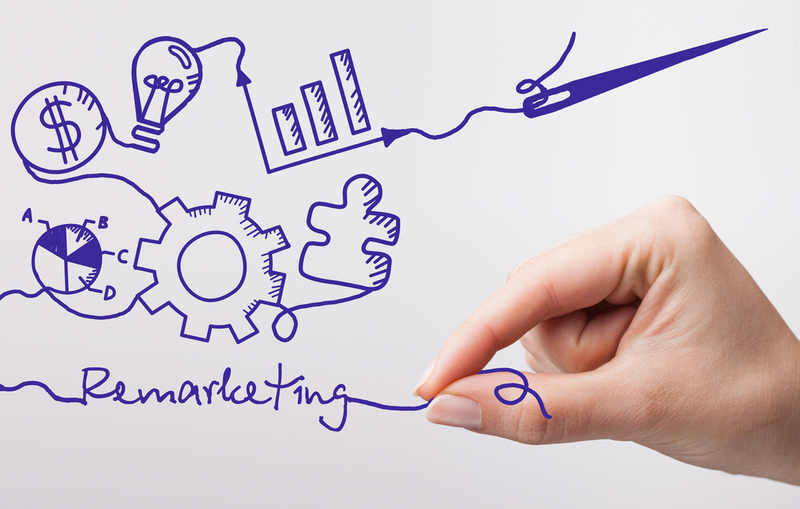 ROI: Is you remarketing meeting its overall costs? Are you making a gain from your investment? Or spending over your investment without a return? CTR: Check your click-through rate, which is how often your ad was clicked. CPC: This is your cost per click. Divide the campaign dollar spend and divide by the number of clicks. Conversions: How many conversions are you getting from your click-throughs? Are you able to show a positive ROI on your campaign? Use RSLAs (Remarketing Lists for Search Ads)- Advertisers can create RSLAs based on site visitors who have visited their website or app, and how many pages were viewed. Having this information can impact the ad spending and overall conversion rates. Categorize site visitors - Focus in on users’ online behavior, audience type, and location. Having more details can help work the content of your targeted ads. Make the call to action clear in your remarketing - guiding consumers to make a conversion will help increase the performance of your remarketing efforts. Experiment with different sizes- you’ll be able to see how different sizes, pictures and text copy of remarketing ads can work with different users. Limit your remarketing- Too many SEM campaigns for remarketing overdo the amount of ad impressions in a campaign. It’s best to limit ad impressions to five or fewer attempts at ‘reminding’.